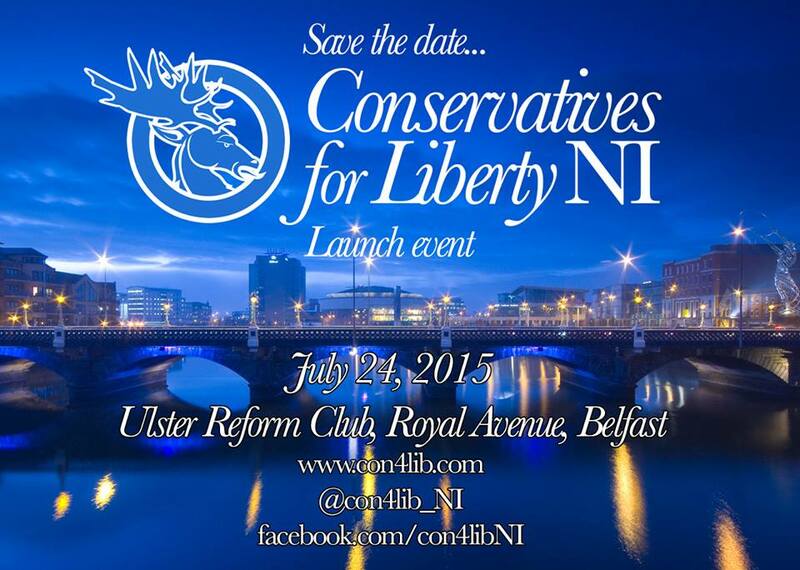 Conservatives for Liberty take a different view from the prevailing one in Northern Ireland that suggests that our gargantuan state is the only way to secure the peace process and keep our economic heads above water. We believe that free market solutions and limited government offer Northern Ireland the best chance of breaking free from sectarian intransigence, stalemate and tribalism and the quickest route to a more prosperous society for everyone who lives here. While the state was rolled back elsewhere in the UK, Northern Ireland’s unique set of circumstances ensured that it grew to an unsustainably large level with the result being that the state accounts for 70% of GDP, employing 30% of the working age population – twice as many as in England. The ambition for free market policies within the Northern Ireland Assembly is severely limited. In addition to this, the paternalistically tribal nature of our politicians limits the scope for individual liberty, continually manifesting itself in policies ranging from the continued denial of marriage equality to overly restrictive licensing laws. 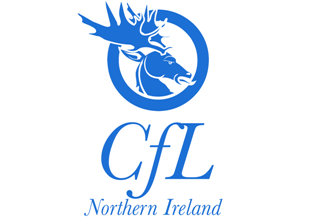 Conservatives for Liberty Northern Ireland was set up to challenge the cosy big-state, collectivist consensus, campaigning for liberty both economic and individual. Thank you from all the team for the overwhelmingly positive reception we have received to date, and we hope you’ll be able to join us upon this journey.